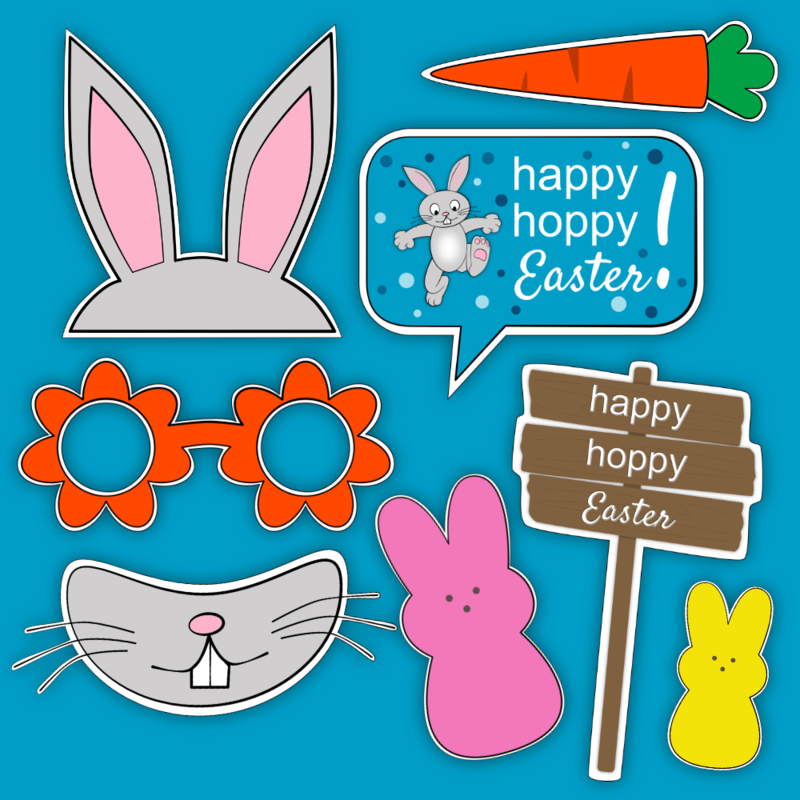 Brighten your Easter Egg Hunt this year with Inspirational And Punny Easter Messages! 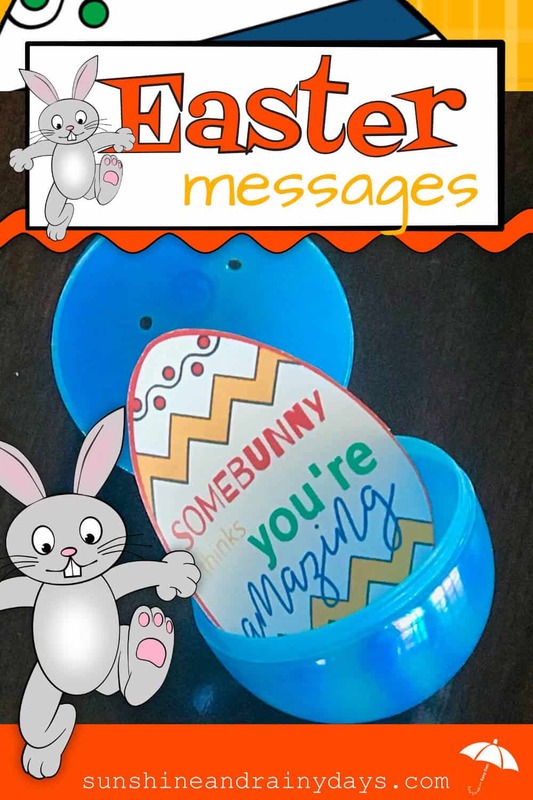 These punny and inspirational Easter Messages are sure to bring a smile to the faces of your egg hunters! 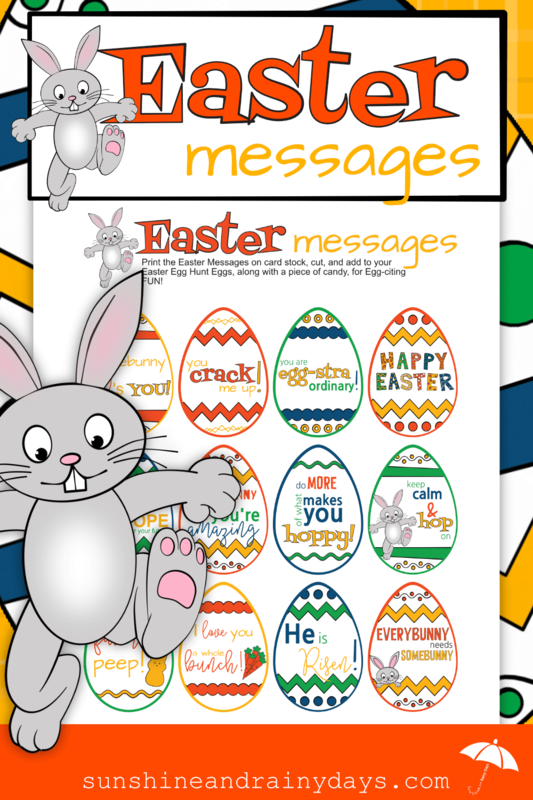 The Easter Messages PDF has twelve, egg shaped, messages to add to your Easter Egg Hunt eggs! Printer – I have this one and I love it! Plastic Easter Eggs and Candy! Print the Easter Messages (found below) on card stock. Add them to your Easter Eggs, along with a piece of candy! Celebrate new life and hope for your future. Do more of what makes you hoppy! Keep calm and hop on. I love you a whole bunch! 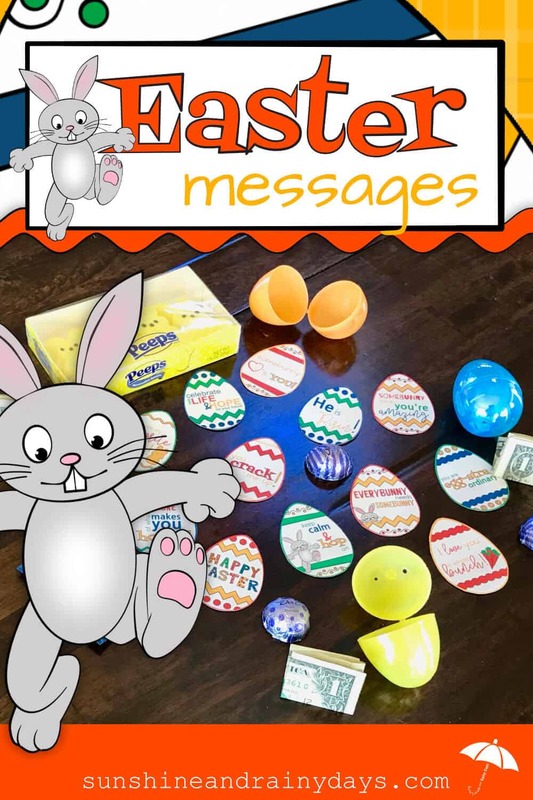 Use these festive Message Eggs to make your Easter Egg Hunt egg-stra FUN! Just don’t forget the candy! 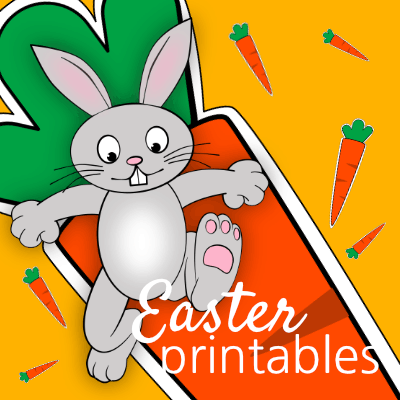 Enter the Printables Library for the latest Easter Printables! Thanks for being a Sunshine And Rainy Days Subscriber!